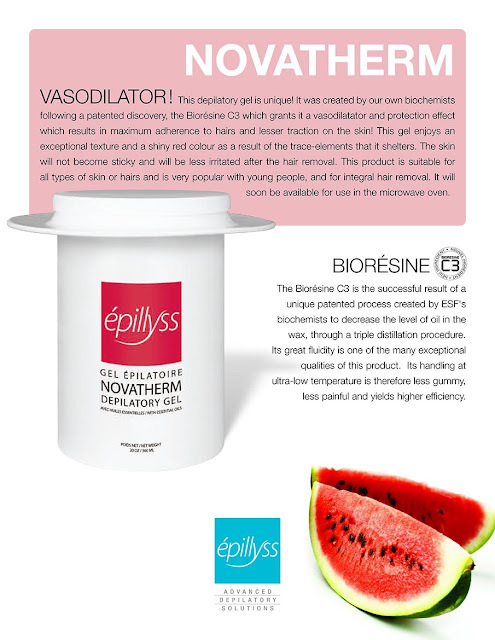 This wax can be used at extra low temperatures, so it melts faster and there are less chances to burn skins. What I like about it the most is that it doesn't leave sticky residue on the skin and that it comes with a plastic collar to prevent mess! 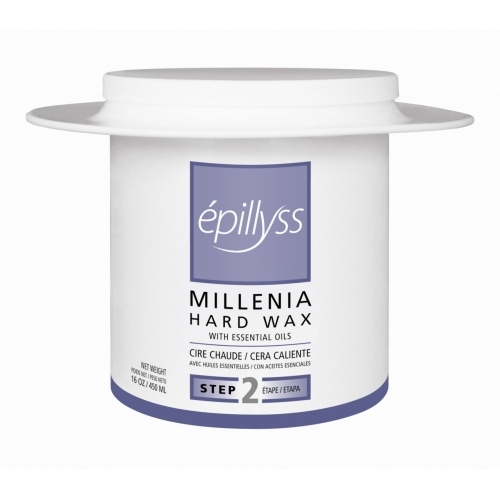 Millenia Hard Wax, enjoys vasodilatator properties which reduce the feeling of pain, redness and soreness. Deep purple color, scented with Lavender, Citronella, Pineapple essential oils. Great for strong hair and sensitive skins. Love! Sensor Hard Wax with oligo elements amplifies the adherence on the hairs and reduces the traction on the skin. (Gets attached to hair no skin!) Blue in color, scented with Lavender, Lemon and Apricot essential oils. 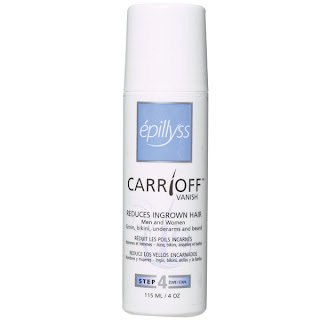 Suitable for hypersensitive skin, average strong hair. Love! Gel strip wax Novatherm, enriched with C3 Bioresin, Oligo elements. Great texture, shiny red in color, scented with watermelon and citronella essential oils. Great for all skin types and average strong hair. Love!